The ninth edition of Globex – the global exhibition organising market: assessment and forecast to 2021 – now available to purchase online. 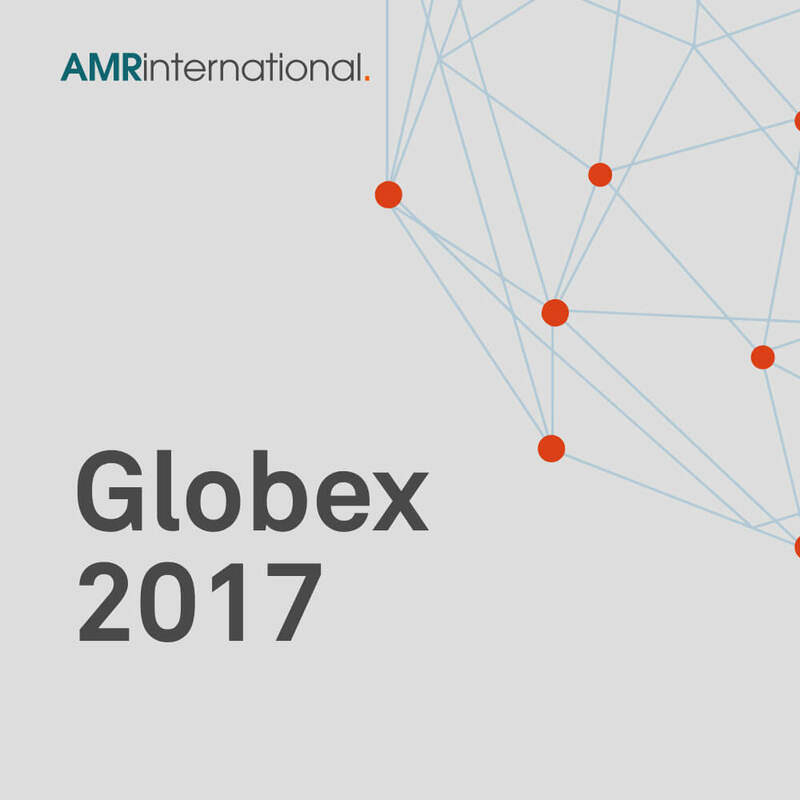 Globex 2017 is essential reading for all participants in the global exhibitions industry. This includes organisers, private equity and corporate investors, exhibition venues, service providers, industry associations and regulators. Developed using AMR’s deep expertise and research capabilities, Globex 2017 provides in-depth trends analysis, granular volume and price data, and 5-year forecasts on 20* mature and emerging countries. In this brief video the editor of Globex, Diana Gineva, explains the features and benefits of the report and AMR’s role in guiding transformation of the events industry. Globex 2017 includes analysis on six new countries in the rapidly growing Southeast Asian market. These include: Singapore, Thailand, Malaysia, Vietnam, Macau and the Philippines. These new chapters are presented in a new streamlined format and are designed to directly address organisers’ main questions on market size and outlook, venue supply, existing competition, attractive sectors and options for market entry. *The 20 markets featured in Globex include: US, China, UK, Germany, France, Italy, Brazil, the Gulf Cooperation Council (GCC), Russia, Hong Kong, Turkey, Mexico, India, Indonesia, Singapore, Thailand, Malaysia, Vietnam, Macau and the Philippines.